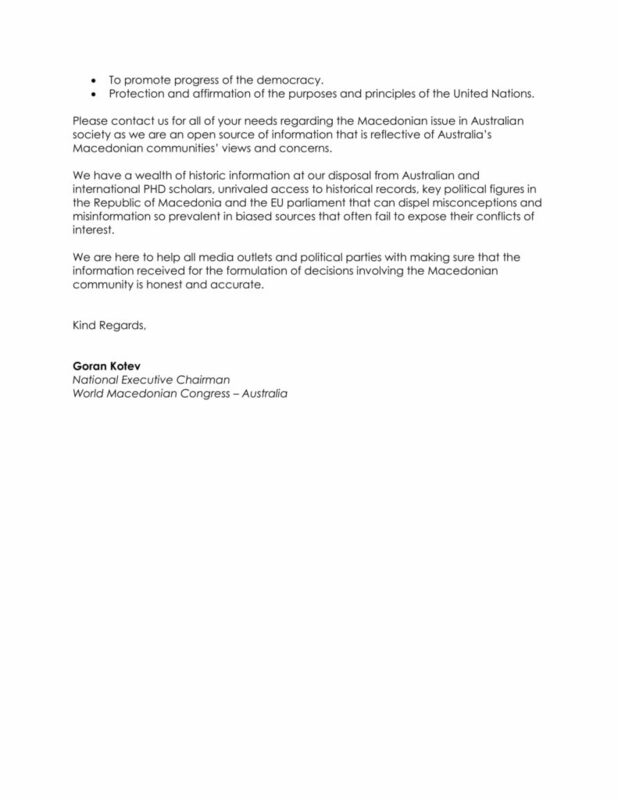 On behalf of the Australian Macedonian community, we write to complain about the news story during Channel 9 News Melbourne broadcast on Saturday 12 January 2019, by Mr. Andrew Lund regarding the current political crisis in the Republic of Macedonia. 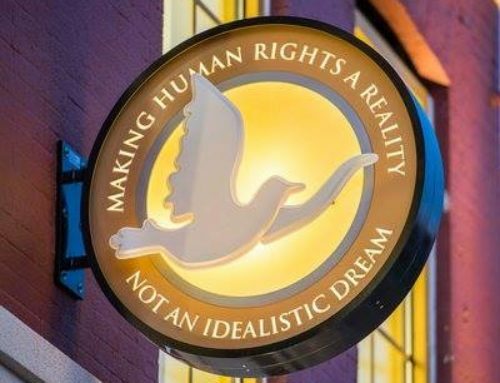 We understand that obviously there are tremendous difficulties involved in simplifying political situations for the general public and sometimes, because of their complexity it is simply not possible. The situation referred to however, and the blatant bias that ensued, is NOT such an example. 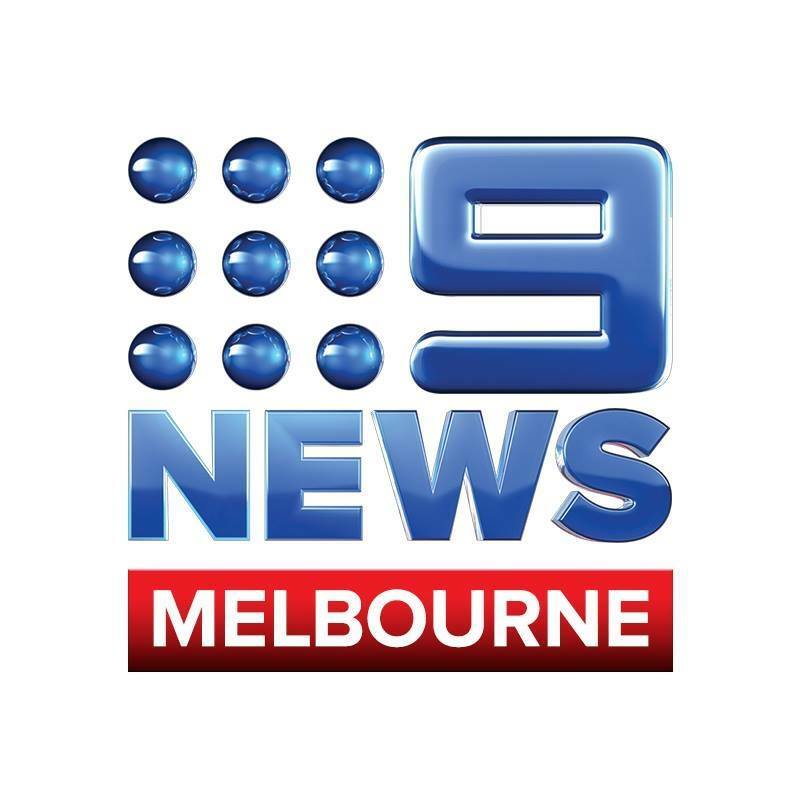 Unfortunately, this edition of Channel 9 Melbourne’s news broadcast contained many inaccuracies and exposed a partisan bias not expected in a credible news delivery program. The key to the perceived absence of impartiality in the reporting was the lack of elaboration regarding the abuse of the political process by the current political Junta to bring this vote to the parliamentary floor, and the meddling of foreign powers to impart a desired result against the will of the people. The documented involvement of US Ambassador Jess Bailey and the Soros backed USAid organization in the political manipulation of Macedonian parliamentary representatives for which he is currently facing a US congressional hearing. 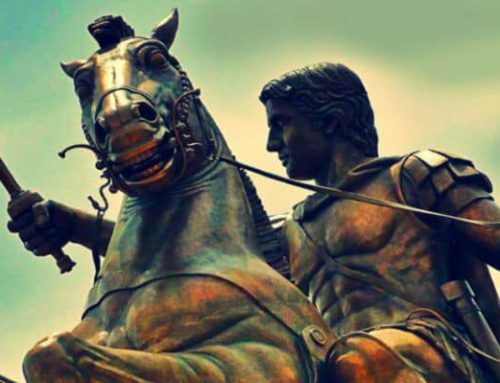 The US brokered, constitutionally illegal, negotiation process that excluded the office of the President from all involvement as mandated by Macedonian law. 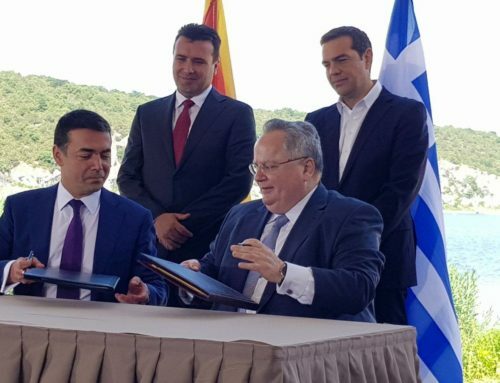 The fact that the EU ascension process has been closed for Macedonia for a minimum of 15 to 20 years as a result of the redacted expansion policy for the Balkans generated from key EU member states. 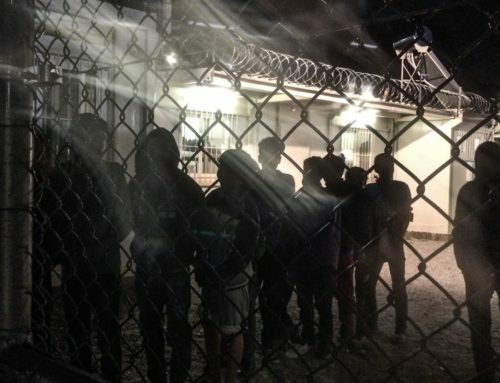 The most insulting aspect of the news report however, was the rhetorical racism dished out at the end of the ‘informative’ content via some street stop interviews by members of Melbourne’s Greek community. 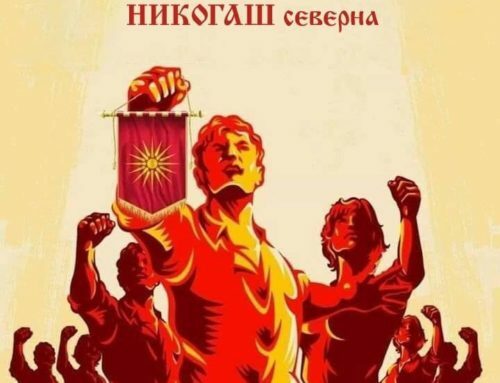 Considering this issue is one that has originated in the Republic of Macedonia, involves the political landscape of the Republic of Macedonia and has a profound effect on the ethnic Macedonian community, one would have thought that seeking out the views of Macedonian community leaders or it’s organizations would have been more appropriate and substantially less insulting than being told that Macedonians don’t exist by people with obviously one sided views and zero knowledge or care of the Macedonian perspective. In interviewing people of Greek decent at the end of the report, Andrew Lund’s and Channel 9’s own personal sympathy with the pro-Greek lobby was clearly evident and exposed a complete lack of knowledge of the issues raised during the news report. Andrew Lund is of course entitled to his personal convictions, but as a Channel 9 news reporter, Mr. Lund should not allow these to detract from giving an objective and balanced account of the issues. 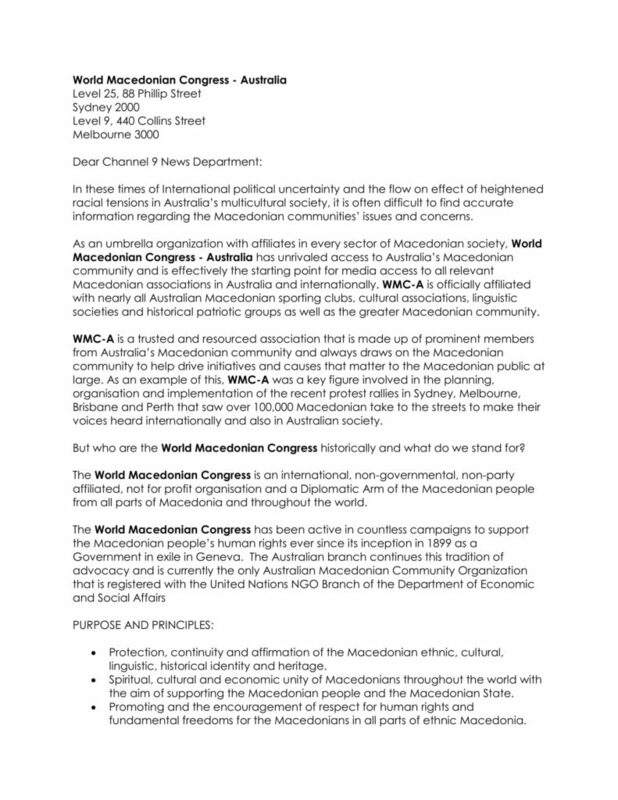 Information about whether Andrew Lund spoke to anyone from an ethnic Macedonian organisation like the World Macedonian Congress in order that the Macedonian community could contribute to the programme in a properly informed way (and if so who). We think that Channel 9 can and will find an approach that restores public confidence in its credibility and fairness, but to do so it must examine its reason for being and develop principles and practices focused on serving a democratic society.